He's spotted a half-dozen seals swimming in a side channel. "They've fed on the rising tide and now they're coming in to soak up the sun and snooze," he says. Pearce, along with Haida Gwaii elder Roy Jones, co-chairs the Pacific Balance Pinniped Society, a group established in July that includes some First Nations, commercial and sport fishers and the fur industry. "Pinniped" is the scientific term for the family that includes seals and sea lions. 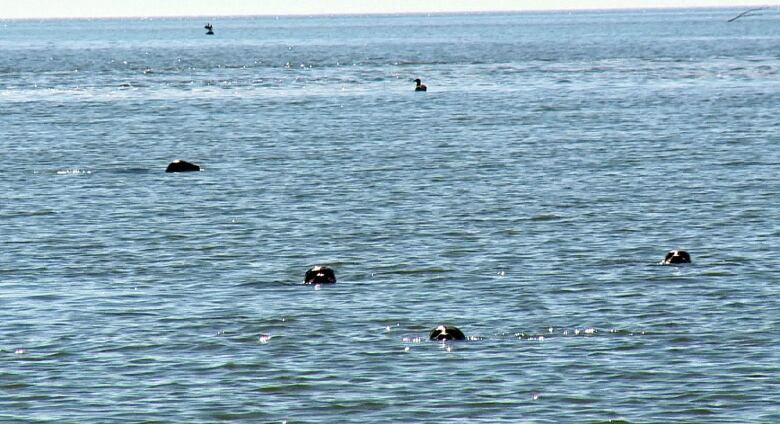 There are more than 100,000 seals in B.C. waters, along with tens of thousands of sea lions. Pearce said the quickest way to reverse declining salmon numbers is to kill tens of thousands of them, reducing their numbers by 50 per cent. But that's where the debate gets as murky as the waters of the Fraser. He cites a study that concludes pinnipeds are eating more than 600 metric tons of chinook salmon every year in Washington state waters alone. That adds up to millions of fish that could be harvested by humans, set aside for killer whales, or allowed to spawn. 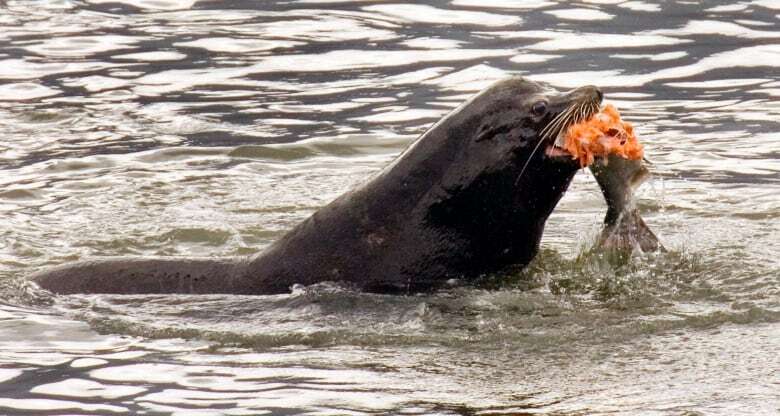 Earlier this year, lawmakers in the U.S. approved an expansion of an ongoing cull of sea lions that prey on salmon and steelhead in West Coast rivers. Pearce believes the idea of a bloody slaughter in B.C. waters has kept the Department of Fisheries and Oceans and politicians from endorsing his group's plan. "They are cute, I'm the first to agree, but see 80,000? Are they cute anymore? No, they're a nuisance." 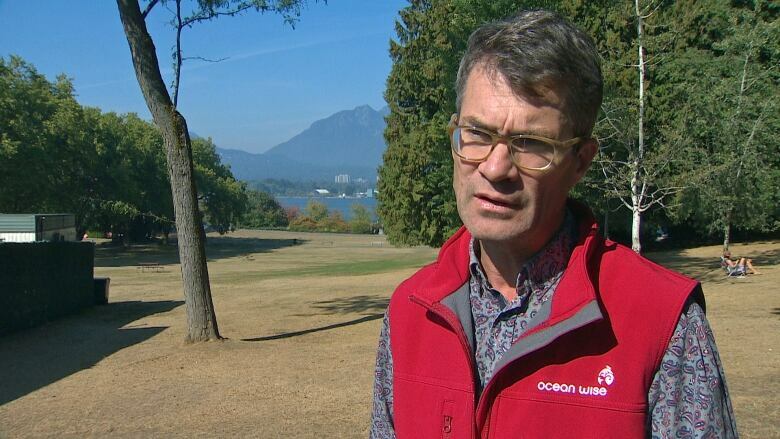 But Peter Ross, vice-president of research at Ocean Wise, questions Pearce's assumptions. "I don't know if there's any good predator control study that's ever demonstrated that killing off a predator has led to more prey," Ross told CBC News. He said the food web is complex, and worries a hunt would disrupt the balance between seals, salmon and other creatures. Ross said the decline in salmon is linked more to habitat destruction and climate change than increases in seal populations. But frustration is clear in those calling for a hunt. Could killing seals help killer whales? Gary Biggar, regional director with the Mé​tis Nation of B.C., supports the idea. He also fishes commercially and says he's seen first hand an explosion in numbers since the federal government ended the B.C. seal hunt in 1970. "I work on a seine boat now and I've seen the population skyrocket, and it's getting worse and worse," he says. Biggar said it's not a big leap to believe B.C. 's endangered southern resident killer whales would benefit. 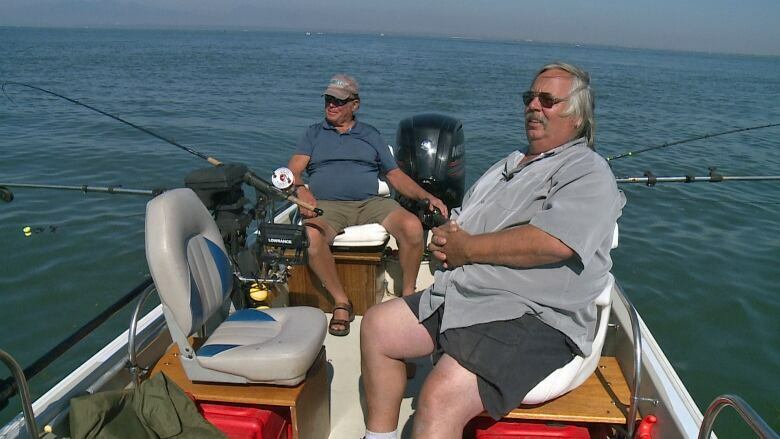 The whales are in trouble, in part, due to a lack of their primary food, chinook salmon. 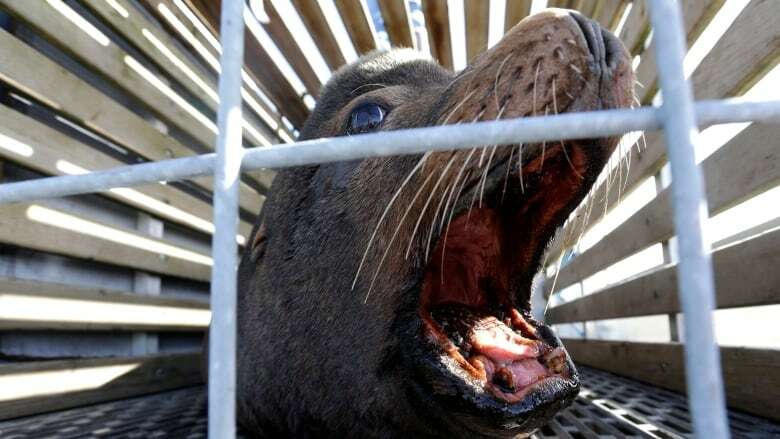 He accuses environmentalists and governments of focusing on other problems, rather than acknowledging the impact of seals and sea lions on salmon. "They've created it by protecting these animals to the point that now we either protect seals or we do something to save the killer whales and our salmon resources." Biggar and Pearce insist on calling it a harvest rather than a cull, saying they have markets for seal pelts and meat lined up and people willing to hunt and process the animals. They say they would welcome further scientific study to prove, or disprove, the impact of a seal hunt on salmon stocks.